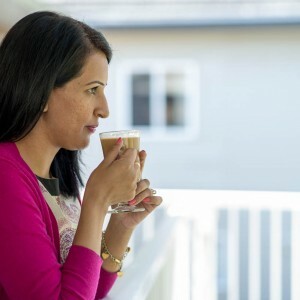 If you’ve been a long time reader, or if you’ve just stumbled onto the Pink Chai blog, it will be instantly evident that I love a good cup of chai. 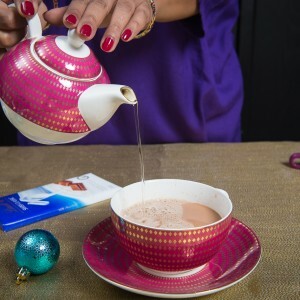 For me, the secret to a perfect chai, is a really great quality tea. 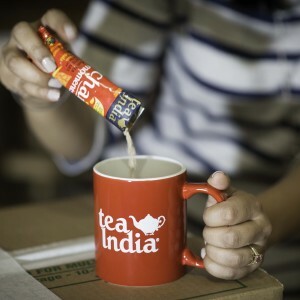 My go-to is Orange Pekoe tea by Tea India. 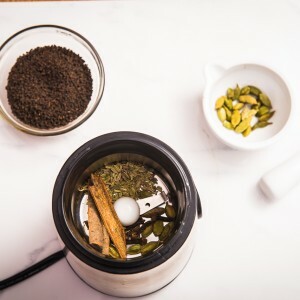 In this section you will find my chai for one recipe, plus lots of great chai related content including recipes and personal stories brought to you in partnership with Tea India. 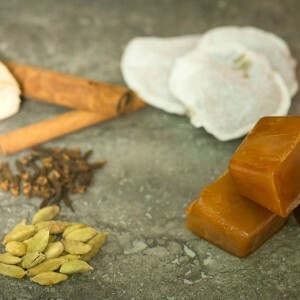 Chai Chat: Is Your Family Eating Dinner Together?